Posted on November 23rd, 2018. If you are keen to have a Caribbean experience but don’t wish to travel much beyond North America then look no further than Mexico, along the Yucatan Peninsula. Tucked between USA and Central America is the glorious Riviera Maya that’s become synonymous with beautiful beaches, fabulous restaurants, archaeological sites that are both dramatic and well-preserved all enjoyed from the comfort of one of the luxury Mexican villa rentals lying resplendent along this unspoiled coastline. It is also one of the places you can travel without a passport, so its time to start organizing your next trip. If you’re wondering what amazing activities you can enjoy in this vibrant corner of the Caribbean, I’m setting out below just some of the fascinating things that await. It might not be the top 10 things to do in Riviera Maya, Mexico probably more like the top five but it will, at least, give a really good cross-section of diverse activities and experiences to enjoy. Hopefully, you will find within my top things to do in Riviera Maya something that speaks to your heart! First off, where exactly is Riviera Maya? Well, it’s a beautiful stretch of coastline that runs from Puerto Morelos to Punta Allen along the Caribbean coastline of Mexico. 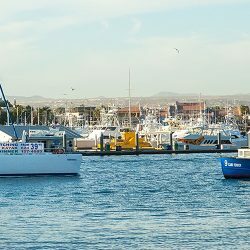 It spreads inland by about 25 miles and captures both inland and marine attractions that exceed anything you might hope to find closer to home. In case you’re wondering what a ‘Riviera’ is. Well, the loose definition is it’s a coastal region with a subtropical climate and vegetation. On a more esoteric level, it is considered a region famous for its beauty, mild climate and fashionable resorts. 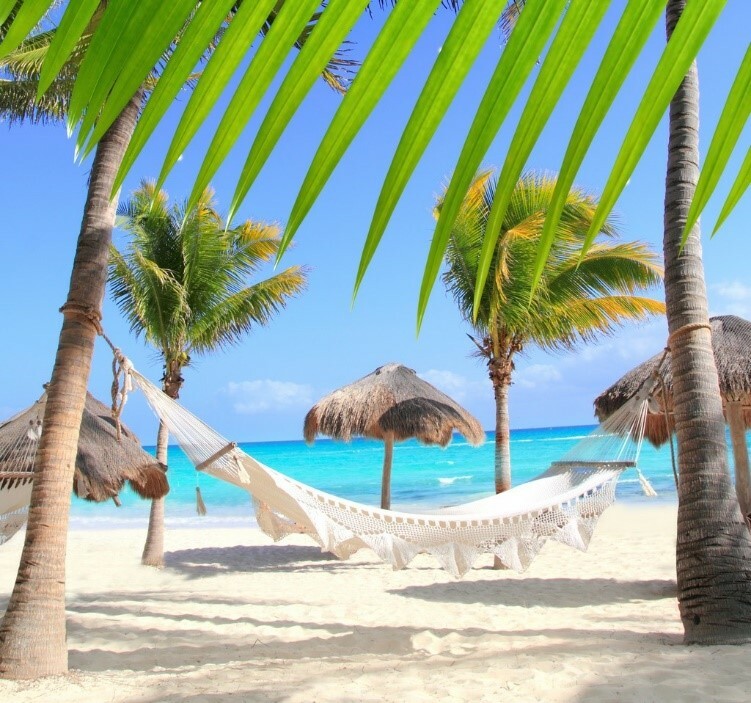 When you touch down in Cancun International Airport and follow the route along the Riviera Maya, it becomes abundantly clear that all these definitions are truly merited – with perhaps a few more superlatives thrown in for good measure! If you’re interested in traveling to Mexico but haven’t yet made up your mind about where to go check out our articles on things to do in Playa Del Carmen and the best places to visit in Mexico. 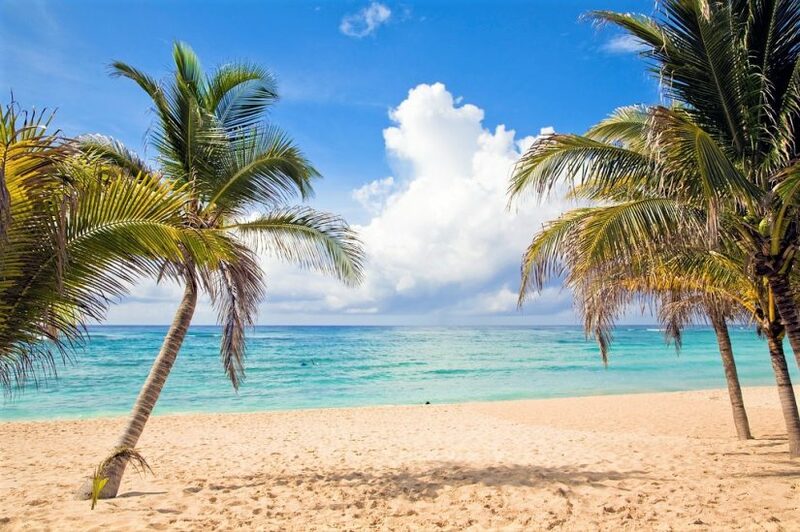 So here we go, off on our journey …..
Once you arrive on the Riviera Maya it will become abundantly clear that the beaches, stretching in long, white, gleaming strips between the land and the turquoise waters of the Caribbean are a dominant feature of any visit to this paradise. The barrier reef that sits offshore is the second longest in the world running from Cancun all the way along the Riviera Maya towards Guatemala. The reef creates a natural playground for water babies of all ages who want to swim, scuba dive, snorkel or simply float in a lazy/hazy way in a boat on the gentle swell. Water sports are one of the best things to do in Cancun. Getting out on the water is a key feature of life along the Riviera and a lovely day trip to enjoy is to sail out to Isla Mujeres. This pretty island sitting a short distance from the mainland is a gorgeous place to relax along the world famous Playa Norte. Let Exceptional Villas co-ordinate this amazing adventure for you and your family or group. You can explore the island and visit the picturesque lighthouse on the southern tip, experience the remains of a Maya temple or view a wonderful sanctuary for sea turtles. Whatever your plans, getting in or on the waters of the Caribbean is always one of the top things to do in Riviera Maya. The very word history can put people to sleep. The idea of long boring lectures about events in the past can seem as dry as the dust that covers museum pieces. But cast all of those thought right out of your mind because the incredible archaeological history that awaits on the Riviera Maya is not just unique but spectacular. The most famous site is probably Chichen Itza. This is an ancient Maya city that flourished between the 6th and 12th centuries. It welcomes over 2.6 million tourists each year and when you first see it, you will be mesmerized. 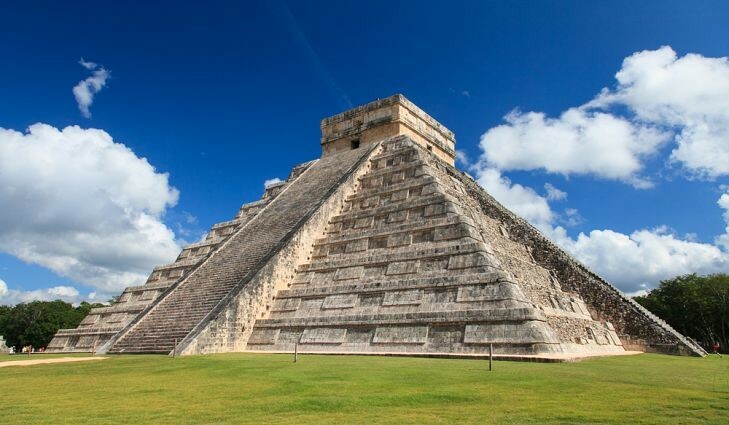 Visiting Chichen Itza is one of the most memorable, and best things to do in Riviera Maya. This ancient city is spread over an area of almost 2 square miles. To me, it looks like a really interesting Lego city built by kids who harness their brilliant imaginations and creativity to construct a city made up of fantastic buildings. The extraordinary buildings are completely different to one another. Unlike somewhere like, say, Pompeii where there is a standard style of construction or architecture, Chichen Itza offers one utterly unique structure after another. For instance, the Temple of the Warriors, is a dramatic building fronted by a border of stone pillars. You can climb the sweeping steps to enjoy an excellent view over the site. Probably the most famous of the structures that features on so many postcards, photographs and images of the Riviera Maya is El Castillo or the Kukulcan Temple. This pyramid structure is a temple constructed in honour of the feathered serpent deity, Kukulcan. Stone carvings of serpents’ heads are at the foot of the pyramid. This structure sits at the centre of the ‘city’ and dominates the site. If you are lucky enough to visit Chichen Itza around the Spring or Autumn equinoxes, you can observe how the light hits the corners of the pyramid to highlight a serpent-like form. Like a lot of pre-Christian temples, there can be remarkably advanced understandings of how the equinoxes worked, the movement of the sun etc. Think of Stonehenge in the UK, Newgrange in Ireland, the Egyptian pyramids. Interestingly, if you add up all of the steps that run up each side of the Kukulcan Temple and add the single step at the top, you get the number 365. All very interesting! This incredible site features other wonderful buildings like the The Osario Pyramid, the Grand Ballcourt and El Caracol Observatory. These and numerous other structures have been preserved and restored by the Instituto Nacional de Archeological – the national Mexican agency that protects historical sites. Children and young adults absolutely love visiting this amazing site. You can get up close and personal with the buildings and climb the steps. If you are not as steady on your feet, you can easily walk around the terrain and enjoy the buildings from terra firma. Within the area of Chichen Itza is the famous sink hole Cenote Sagrado. These water holes are known as Cenotes and are found throughout Mexico due to the geology of the terrain that has worn away the limestone over many centuries. Cenote Sagrade was believed to have been a sacred place for the ancient Maya people and many sacrifices were made to the rain god Chaac. The famous archaeologist Edward Herbert Thompson undertook a dredging exercise of the sink hole from 1904 to 1910. In the course of this excavation many artifacts were recovered like gold, jade, pottery and human remains with skeletal wounds consistent with human sacrifice. The items recovered during this scientific excavation are at The Peabody Museum at Harvard University. If you decide not to go inland to Chichen Itza but want to enjoy a bit of history by the sea then the archaeological site of Tulum – a couple of miles north of the modern city of Tulum – is fabulous. 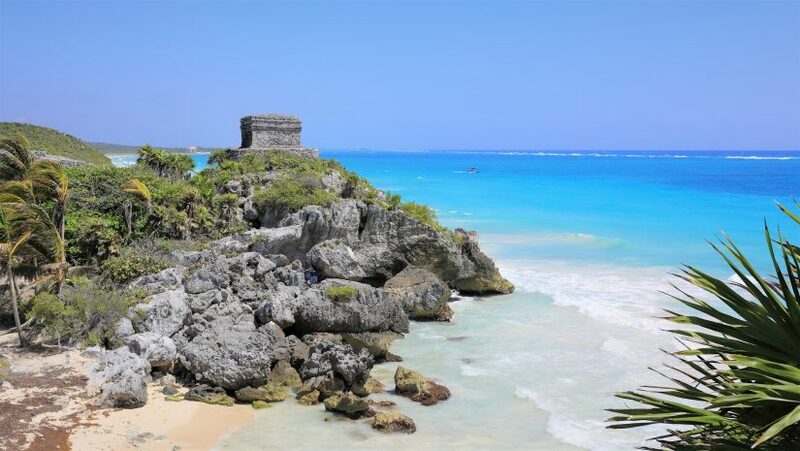 Tulum means ‘wall’ and it best describes this ancient fortification that includes a castle and impressive ruins that sit atop a cliff overlooking the spectacular Caribbean Sea. Tulum was traditionally a seaport that traded in jade, turquoise and other precious natural resources found in the region. The views from the site out over the coastline are sensational. Be sure to visit the Temple of the Frescoes within this site where wonderfully preserved drawings depict the three distinct elements that seem to dominate Mexican life: Life, Death and Rain. The first two concepts are easily understood and when you appreciate the rather dry and arid conditions of agricultural life in Mexico it becomes abundantly clear why there is so much emphasis placed on revering the God of Rain! 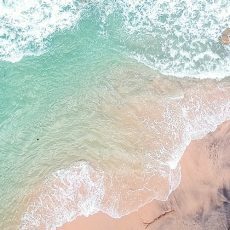 Once you’ve enjoyed exploring the site, you should conclude your explorations with a walk or swim on one of the loveliest beaches along this coastline. That is truly a recipe for a day of sheer perfection. 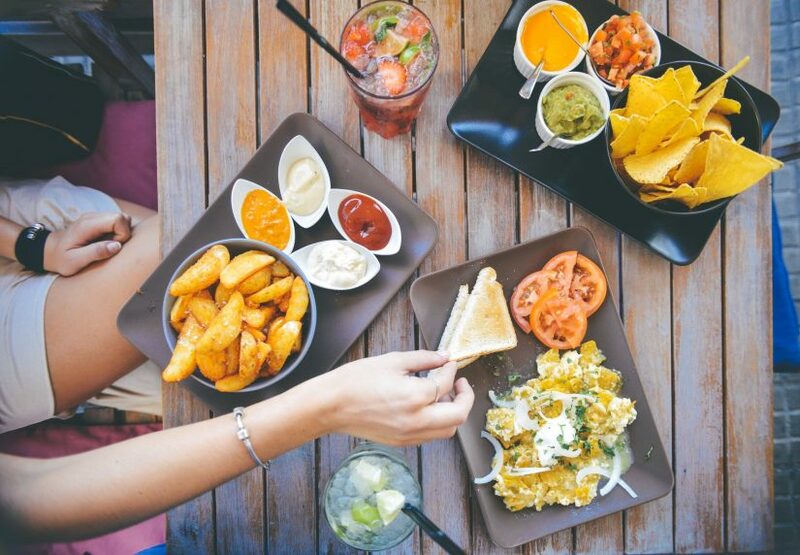 And talking of recipes of perfection … food in Mexico is fabulous. To me it’s the Caribbean equivalent of Italian food in that it uses lots of very simple ingredients to woo ones taste buds. As well, it elevates my favourite meal of the day, breakfast, to something really worth getting up for. Try Huevos Motulenos which is eggs, black beans and cheese served on tortillas with a spicy salsa. Or perhaps, Chilaquiles, small tortillas cooked in a red or green sauce, smothered in cheese, onion, cilantro (coriander) and sour cream. How substantial does that sound. You can keep your Bircher Muesili – this is the punchy food that wakes up the senses! Lunchtimes can be anything from the ubiquitous Fish Tacos to a delicious Ceviche of local fish cured in lime juice. Dinners can include the impressive Tikin Xic which is a whole fish marinated in spices and tangy oranges wrapped in a banana leaf and steamed. The aroma as you unwrap this delicious dish is the essence of Mexico dining. I recall the first time I heard that someone ate a mole in Mexico. I thought it was like the grizzly cuisine from Peru where one eats Guinea Pigs! Eeek. Luckily, no small furry animals are injured in the making of a classic Mexican Mole Poblano! It is, in fact, a rich brown sauce that’s generally served over enchiladas or meat and can comprise a fruit, chili pepper, nuts, cinnamon, cumin and, (oooh la la) chocolate combination that electrifies any dish. It looks like a delicious rich gravy but is a much spicier and flavourful treat for your taste buds and is definitely one of the best things to do in Riviera Maya. 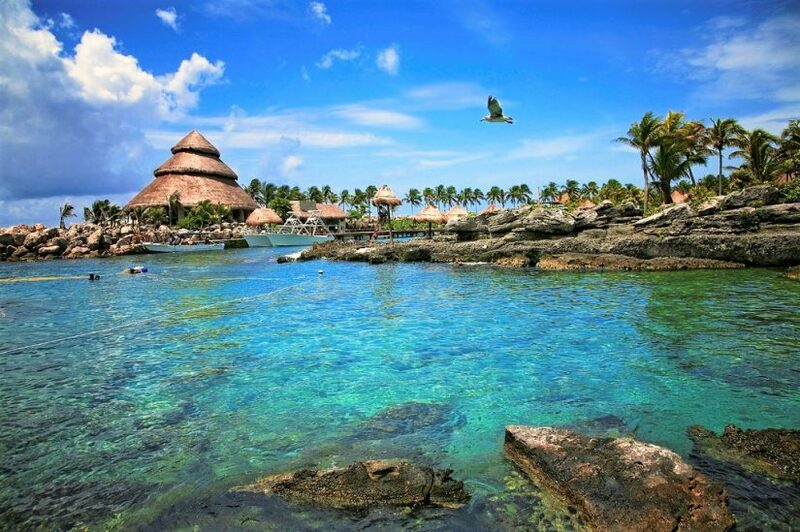 UNESCO established a biosphere reserve within the Riviera Maya. This is essentially an area that covers over 2000 square miles and is focused on scientific based programmes that create a better relationship between man and his environment. As a consequence of this, the Sian Ka’an is an extraordinary area to visit, holiday in or play in. 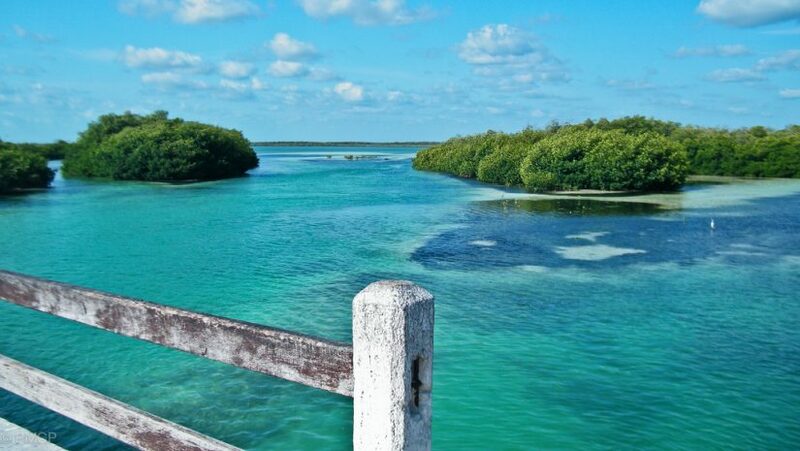 This Reserve covers a land mass that includes numerous municipalities along the Riviera Maya as well as the offshore reef areas that are a key feature of life along these beautiful shores. Farmers, fishermen, local residents, hotels and businesses have joined forces under a government directive to preserve the species of birds, butterflies, fish and mammals that proliferate in this region. 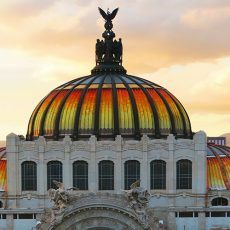 It’s taking care of ‘now’ so that the future of Mexico as a desirable place to visit, live or earn a living remains positive. 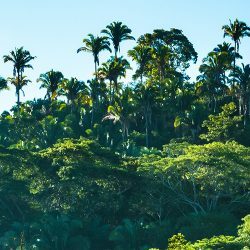 As you hike, swim or drive through some parts of this region, you will enjoy seeing the gum trees, the ceiba and chacah trees – all believed to be sacred to the Maya people. Walk through the eco Xcaret Park to enjoy fun activities like floating along rivers, getting up close with some incredible bird life, turtles and colorful butterflies. Visit the Natural Museum of Orchid – a must-see for horticultural enthusiasts. This park is a terrific destination when you’ve young kids who want to be active and lively in a safe but natural environment. Certainly worth a visit. One of the best family night-time things to do in Riviera Maya, Mexico is to watch the Xcaret Mexico Espectacular show that takes place within the Park. With 300 performers on the huge Gran Tlachco theatre stage, you will be told the history of Mexico in a colorful and exciting way. How best to engage with life on the Riviera Maya? Well, I love the idea of creating the perfect home-from-home experience. 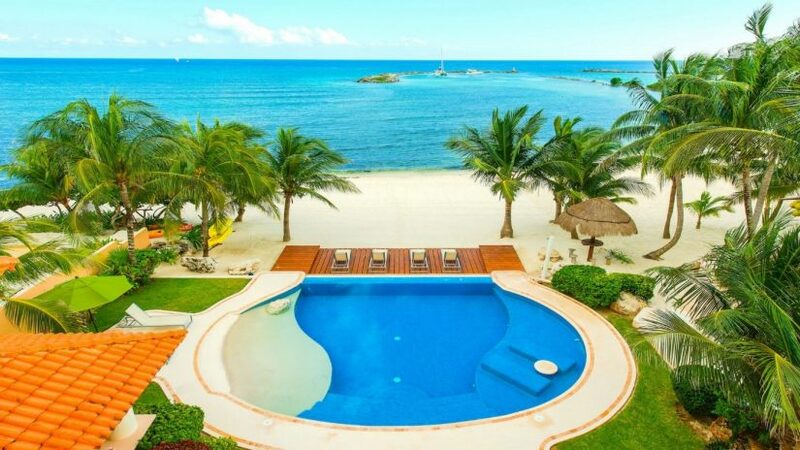 Ideally, book one of the gorgeous Exceptional Villa properties in the Playacar or Tulum areas. There you have access to the amenities of lovely resorts, restaurants and golf courses but retain that element of exclusivity that you can only achieve with your own Villa. 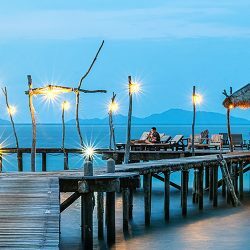 At Exceptional Villas we build your dream vacation at any of our amazing and unique properties focusing on the key areas of personal service, high-end accommodations, beach-side location all presented in a secure and luxurious package. Each of our Villas in Riviera Maya come with breath-taking views and wonderful service. As a honeymooning couple, a young family, more mature travelers or a group of party people, you will have, on your doorstep, everything you need to create the platform from which to launch yourself body and soul into the natural wonder and vibrancy of the Yucatan Peninsula. With decades of experience, at Exceptional Villas we know how to match you to your ideal villa and to help you create memories of a lifetime. We are simply waiting for you call. Whatever your interests – be they nature, history, food or fun – Mexico always over-delivers in each of these categories. It’s no surprise, than our clients return year on year to sample yet another spicy slice of the magic of past and present that’s rolled up into the most captivating package. Be prepared to be utterly seduced by the loveliness of the Riviera Maya. It is an earthly paradise waiting to be explored!